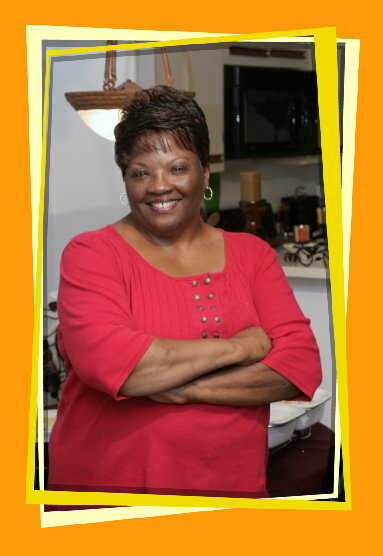 All content on this blog are the author’s personal views and opinions. The information provided is solely for entertainment and does not constitute any legal, medical, or other professional advice. It is not to be taken as fact or absolute truth and it is not the author’s intention to do harm or to injure others. The author will not be held responsible for advice, tips, techniques, and recommendations used. Readers of this blog are to use it at their own free will and at their own risk. All text, images, and other content are the property of CW’s Café Today unless otherwise noted, and may not be used for personal profit. You are welcomed to link to this blog, and to discuss its content in a respectful manner. Use of material from this blog according to fair dealing practices requires proper acknowledgment. When quoting or linking to this blog, please include CW’s Café Today in the link and a permalink to that page. Comments on this blog are the sole responsibility of the commenter and the commenter will take full responsibility and liability for that comment. The accuracy and validity of comments are not guaranteed. CW’s Cafe Today will not be responsible nor held liable for such comments. CW’s Cafe Today reserves the right to edit, delete, or not publish a comment that is deemed to be disrespectful, hateful, defamatory, or libelous. 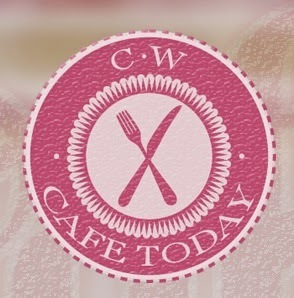 CW’s Cafe Today will not be held responsible for the actions of advertisers or sponsors. If a reader purchased a product or service based on a link from this blog, the reader must take action with that company to resolve the issue. Please keep in mind that I am not a nutritionist or doctor. I recommend checking with your doctor before making any changes to your diet. Most of the information on this blog is based upon my own personal experience and research. All photographs and content are copyright CW’s Cafe Today. Please contact me for permission to use photographs and content.